One of the most advanced Royal Navy warships, which cost around £1 billion, had to abort its mission in the Persian Gulf and return to the UK. This leaves the country without a seaworthy destroyer as five other vessels are already undergoing maintenance. 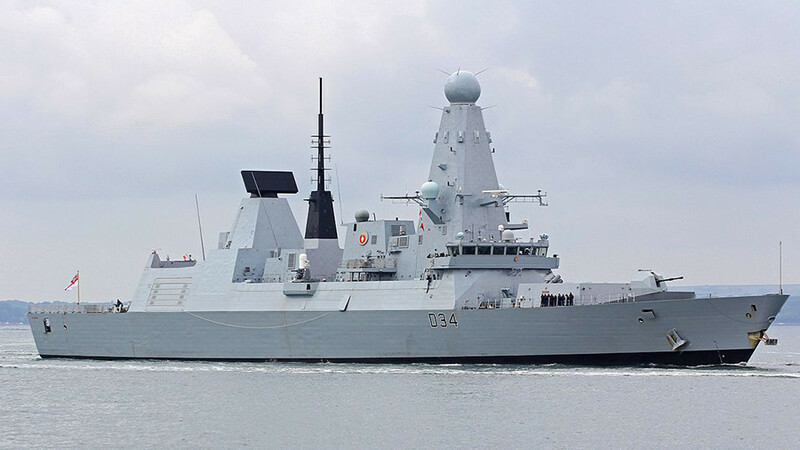 The HMS Diamond Type 45 destroyer, which was on a 9-month mission to protect trade routes in the region, was forced to head home after just two months. “We can confirm HMS Diamond has experienced technical issues, but we do not discuss the detailed material state of our operational ships and are unable to comment further,” a Navy spokesman said. Reports in the British media, however, claimed the vessel experienced problems with a propeller which sailors failed to repair at sea. The ship will join the Royal Navy’s five other destroyers, all built by BAE Systems and Rolls-Royce, which remain stuck in Portsmouth because of maintenance issues, a shortage of sailors and engine problems. This leaves UK incapable of fulfilling its commitment to NATO allies in the Gulf as there’s currently no replacement for the HMS Diamond. “There is no question that this is a blow,” a military source told The Times. 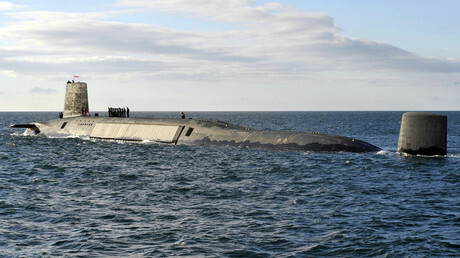 The Royal Navy destroyers keep breaking down in the Gulf as its engines struggle to perform in warm water. Rolls-Royce told the Select Committee on Defense that conditions in the Middle East are not conducive with the specifications according to which the engines were built. In 2016, the Ministry of Defense confirmed that six Type 45 destroyers had jointly spent a combined 1,515 days in UK ports during the previous year, with four ships lying idle for more than 300 days.